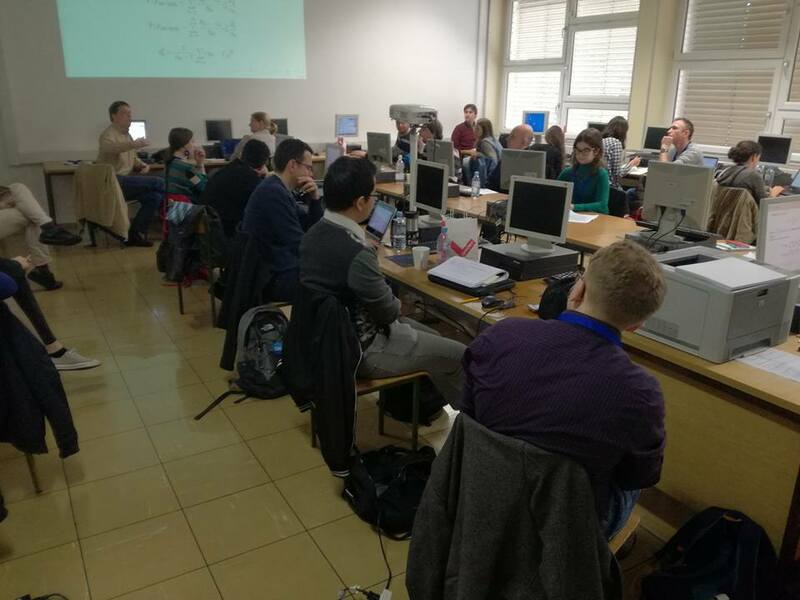 Our team members, Ivan Dević and Mara Šimunović, participated in a workshop aimed at sample design, weighting and parameter estimation at the Faculty of Social Sciences in Ljubljana, which took place on the 24th and 25th of April 2017. The workshop, second of its kind, was organized as part of the EU "Synergies for Europe’s Research Infrastructures in the Social Sciences" (SERISS) project, which gathers European researchers from different areas of social sciences. Twenty-five doctoral students and postdocs from the areas of social sciences and humanities from all over Europe participated in the workshop, lead by professionals from the GESIS institute of social sciences in Köln. 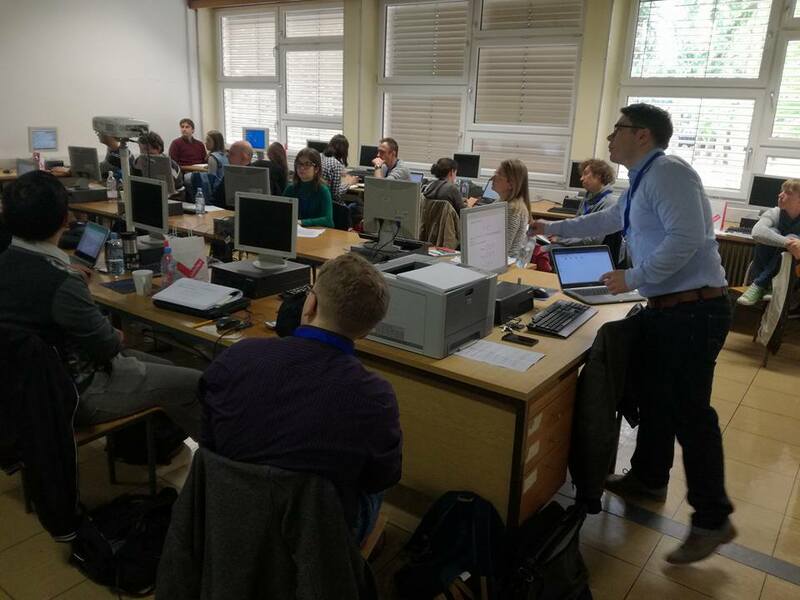 The workshop was organized to cover topics pertaining to three interconnected areas: methods of complex samples selection, designing weights to address the problem of under-representation of certain groups, and analyzing data collected on complex, weighted samples. The first part of the workshop included a lecture on the central concepts of the topic; such as sample variance, unbiased parameter estimation, stratified sampling and the problem of allocation, cluster sampling, non-probability sampling and the design effect. After the theoretical part, there was an introductory practice session using the R software. The second part of the workshop introduced the concept and rationale behind weighting in survey designs, and basic weighting methods like post-stratification and calibration. Practical examples in R were used to explain the inclusion of weights in parameter estimation with complex samples, on the data set of the longitudinal international study "The European Social Survey (ESS)”. There was also time for participants to share their research experiences and discuss the problems related to the topic at hand, and unique to the studies they are currently working on. New research paper published from the JOBSTEM project!